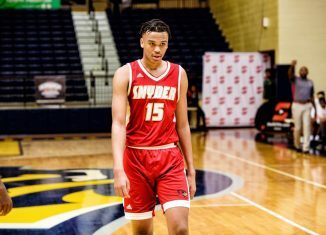 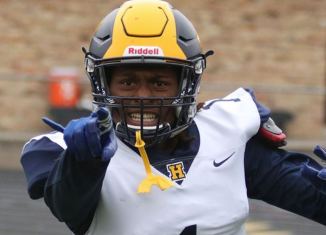 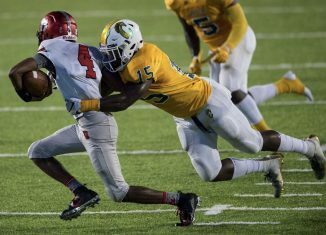 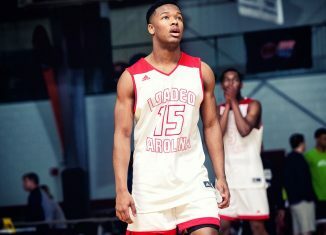 Four-star outside linebacker Ke'shun Brown will be taking an official visit to Knoxvile to see Tennessee this upcoming weekend. 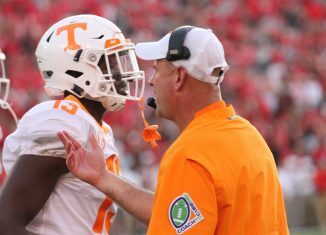 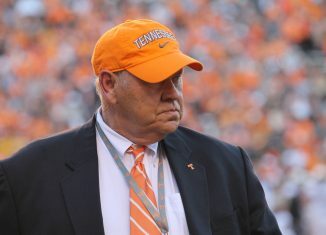 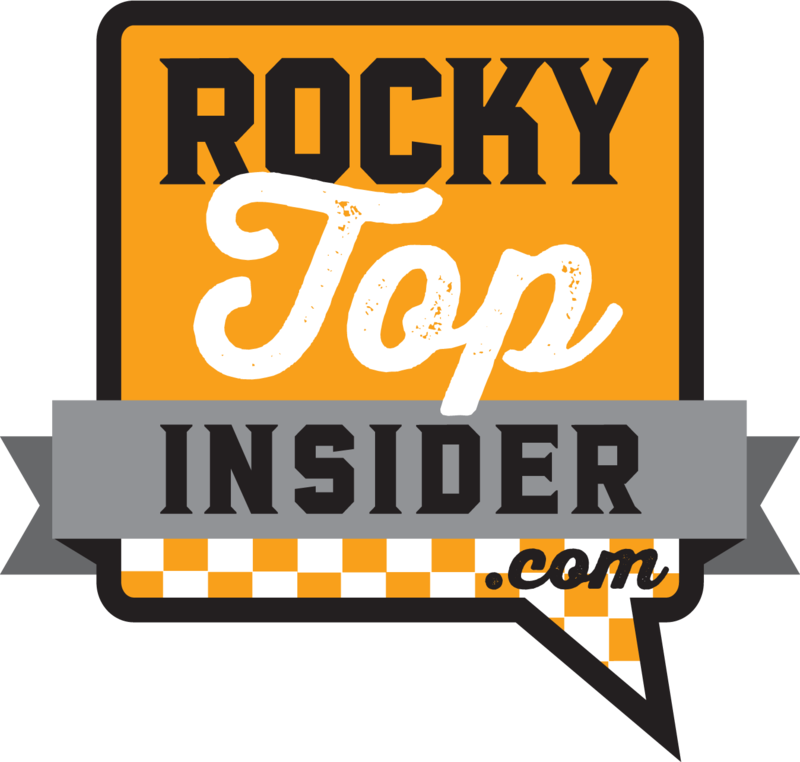 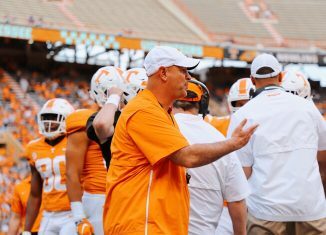 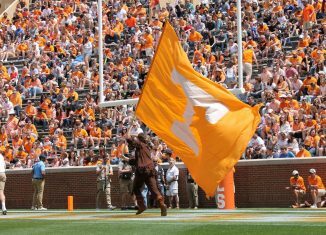 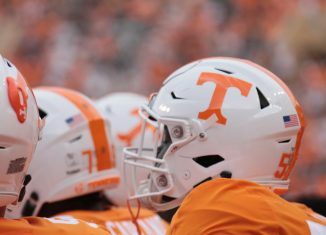 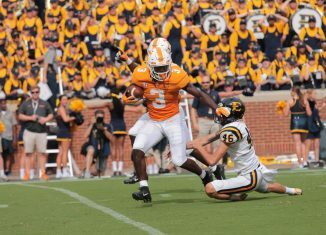 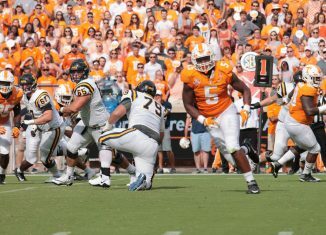 Tennessee defensive back Marquill Osborne announced on Friday afternoon that he plans to transfer out of UT's football program. 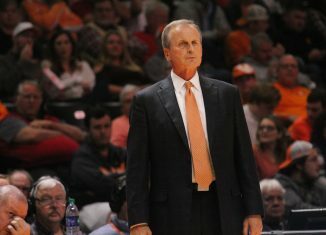 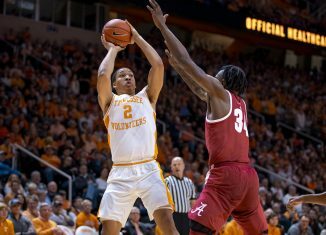 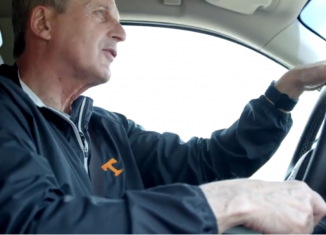 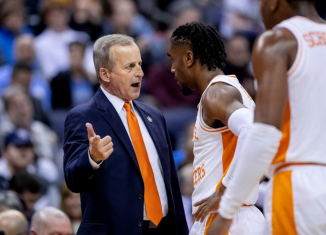 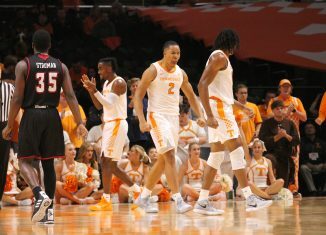 The Vols' defensive stats look good on paper, but starting forward Grant Williams and head coach Rick Barnes aren't satisfied with UT's defense this year. 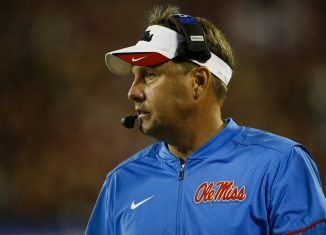 The one-time favorite to land the Vols' offensive coordinator position, Hugh Freeze is now reportedly set to take the head coaching at Liberty.